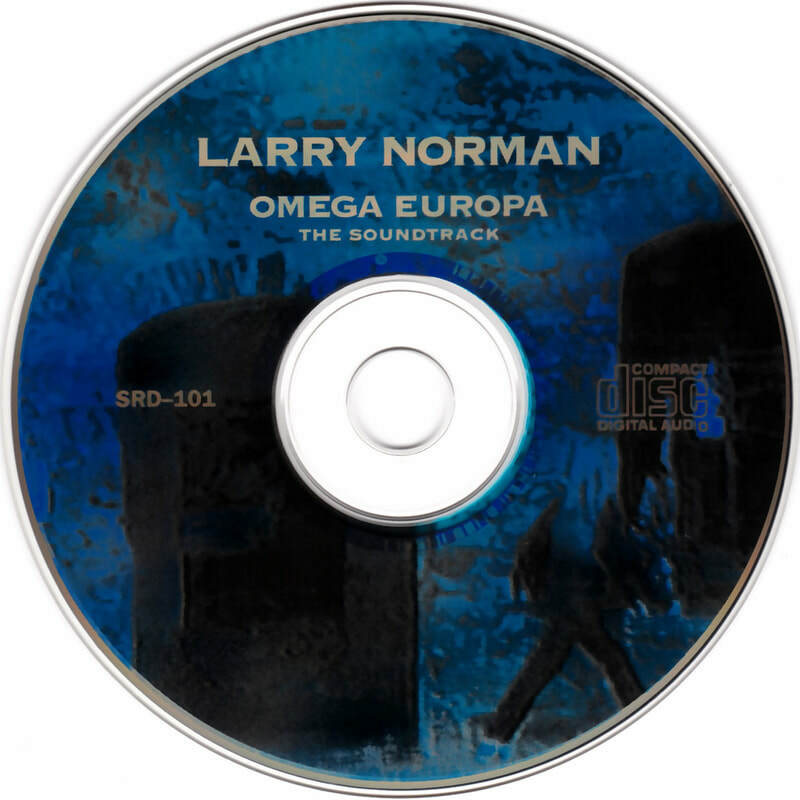 Omega Europa was released in 1994, and is a recording of a 1993 concert in Sweden. 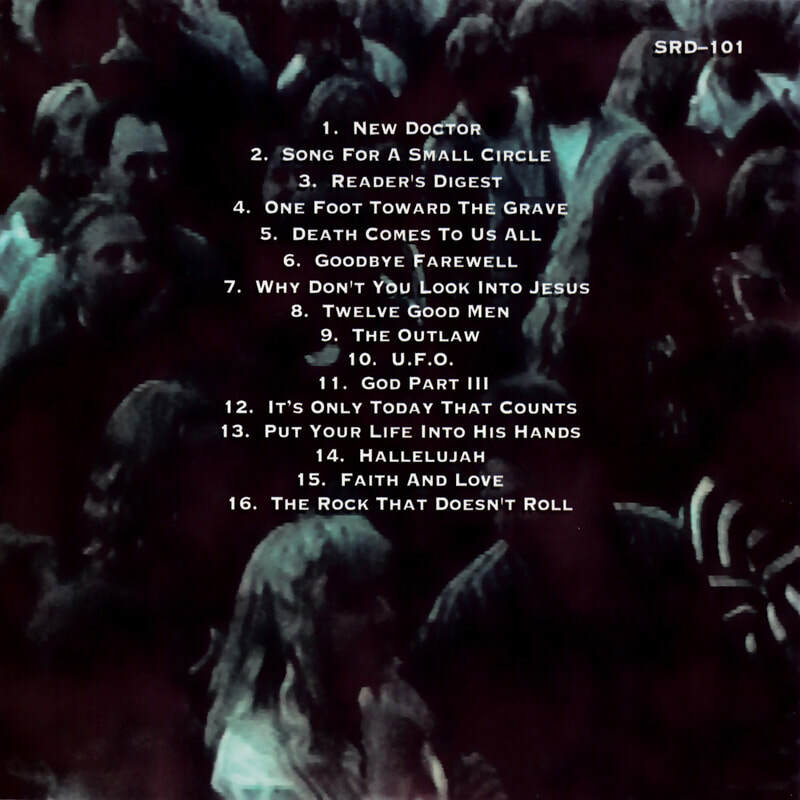 Larry had earlier commenced his fifth world tour, announced as his last rock and roll band tour, but suffered his third heart attack in Holland. After a period of recuperation, Larry flew to Sweden to perform what he expected to be his last ever concert. 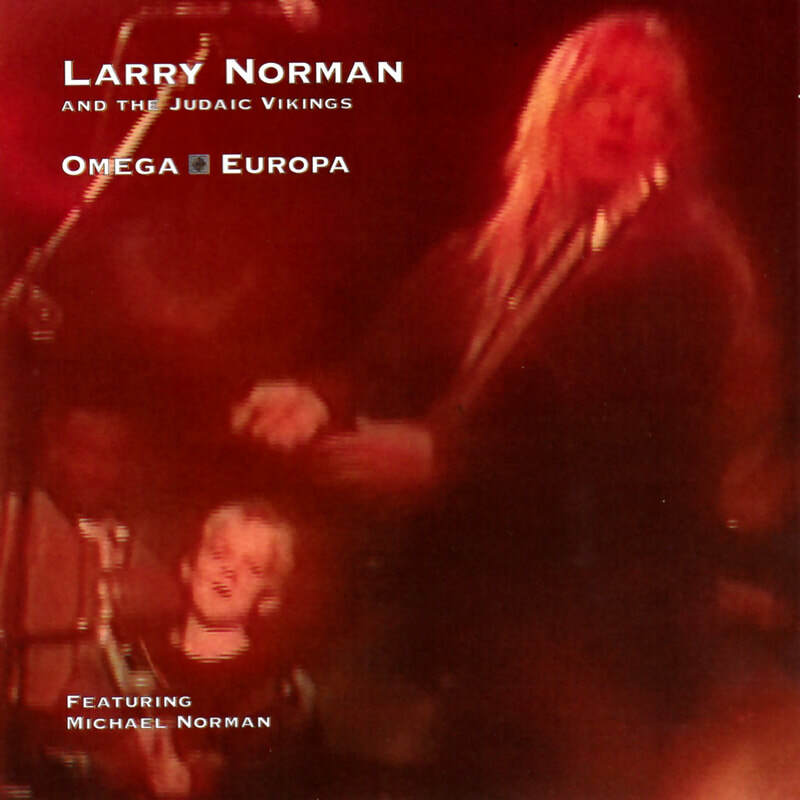 Larry started the concert solo before being joined (From Why Don't You look Into Jesus) by a band dubbed The Judaic Vikings. Maybe you could turn the eh guitar up more. Em, I’m gonna tune it first though. I woke up this morning and my voice sounded lower. I don't know who's here tonight. Eh, we we put on the poster drug free concert. Not thinking that you all take drugs. And not even worrying about it if you did. Some people have a problem with drugs in their life. Some people have a problem with alcohol. Some people have a problem with TV. Some people have a problem with food. We each have some problem that we have been unable to, to solve. Maybe it's fear, maybe it's anger, insecurity, jealousy. God knows what we're like and he loves us just the same. But the way the church has established its message, many of us think to be a christian we must be good, we must always be very good. So many people say I cannot be a christian because I cannot be this good. I cannot be as good as the church wants me to be, so I must give up trying, because I will never be the right kind of person. I will never become the perfect christian. And yet they believe in God. They believe in Jesus, that he is God's son. They believe that he died on the cross for our sin, and that he rose from the dead so that we can also rise from the dead. They believe everything, they are a christian, but they are afraid to try. We must not be afraid of God. Maybe we must consider the communication problems with one another, between us and perhaps the church. And they will say Larry's hair is long or, he's drinking water out of a bottle like it was some alcohol. Maybe the church, and I, I shouldn't say church because we are the church. It's not the building, it's not the priest, it's us. And the priest if he is a christian. It's every, it's everyone that believes in God is the church. We are the saints. We don't need to pray to any saint Peter. We are the saints, and saint Peter, he's asleep waiting for the resurrection. When I die I shall sleep and wait for Christ to come back and resurrect me. I know he can resurrect me because he resurrected himself. This is our hope in God. That God loves us, that Jesus is coming again, and that God will look at us with love and mercy, and not with a list of all of our failures. So please don't be afraid of God. Open up your heart to God. You'll never be a perfect christian. Even the priest can never be perfect. I'd like to pray right now incase there's somebody here that, that wants to be a christian and doesn't know how.